This truism is recognized by people in every profession, from chefs to chauffeurs to … chicken washers? Early on in his new book, How to Wash a Chicken, author Tim Calkins explains the odd title: as an 8-year-old, he gave a presentation on that very subject for a school competition, and won top prize. 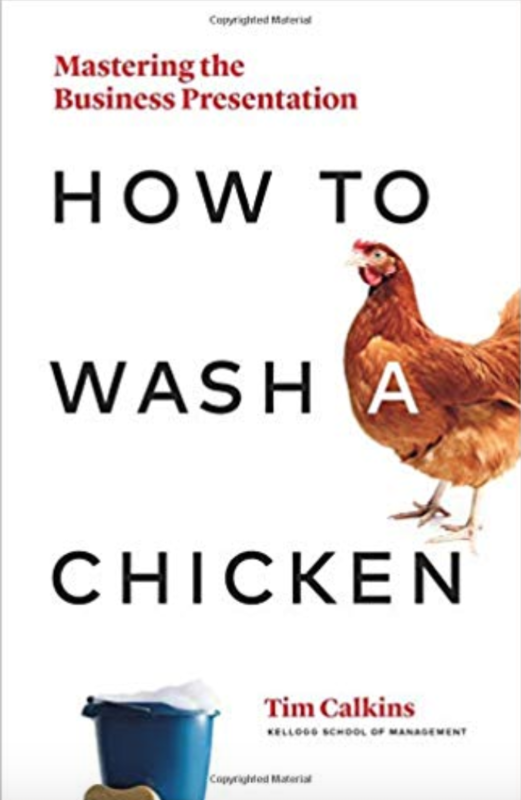 The lessons from washing a chicken before a panel of judges stuck with Calkins, who has compiled learnings from that experience and many others over the course of a lengthy career into this brisk and engaging read. There are plenty of distinct takeaways for marketers within its pages, and today we’ll highlight a few of them. Today, Calkins is a Clinical Professor of Marketing at Northwestern University’s Kellogg School of Management. He notes that he has delivered more than 5,000 presentations, and has come to understand their power. 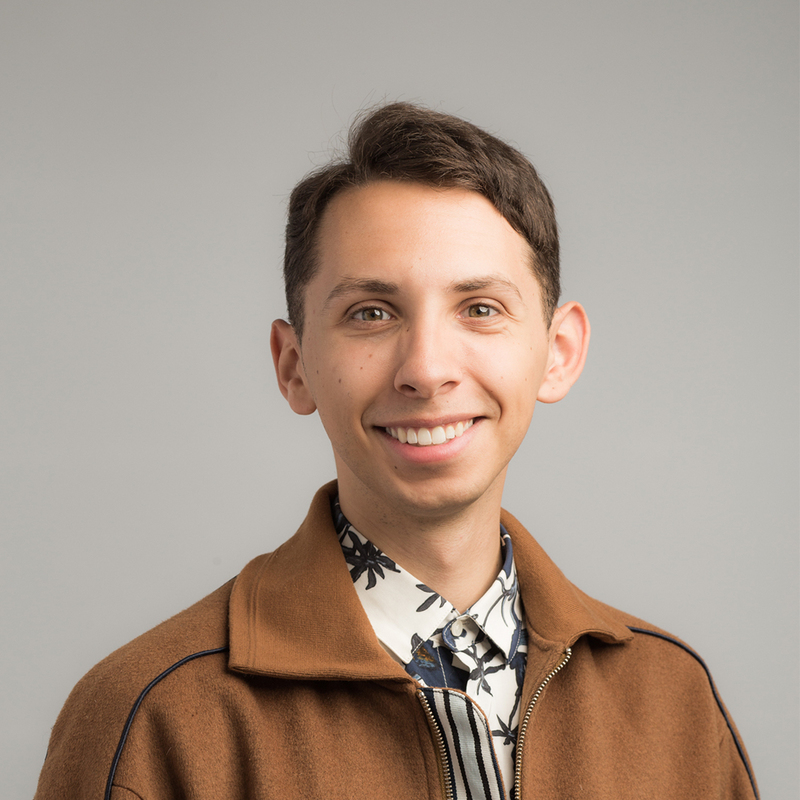 “I know just how impactful a strong update can be; it can sway a group, gain agreement, secure approval and motivate a team,” he writes. Marketers know this too. We are constantly in the position of presenting ideas to clients, prospects, bosses, and customers. Any kind of edge we can gain in this respect has the potential to go a long way. With that in mind, here’s a quick look at five chapter titles that spoke to me from a marketer’s perspective. This seemingly simple advice bears great importance. At LinkedIn we are big advocates of objective-based marketing, and this kind of goal-oriented mindset applies very much to presentations. You must develop crystal clarity around what you’re trying to achieve, and place that desired endpoint at the center of your approach. The ultimate directive for digital marketers. One of the most vital elements of a good presentation is customization. The benefits you choose to lead with, and the way you frame them, will change based on your audience. If you’re presenting to a person, or company, that you’re not entirely familiar with, LinkedIn can be a great learning resource. The details and content shared publicly by brands and individuals tell you a lot about their preferences, priorities, and perceptions. We all know that storytelling is an essential crux of effective content marketing. Nothing captures and holds someone’s attention quite like a good narrative. So, naturally, any presentation should be built around this structure. Keep this in mind as you develop the flow of your presentation. How will you set the stage right away? How will one part transition cohesively to the next? How will you build tension and suspense, so your audience grows eager for each successive slide? Impactful: Is this stat or quote going to catch someone off-guard? Is it surprising and noteworthy? Or is it some regurgitated number we’ve all seen before? Credible: Is the source recognizable and reputed? Will people trust the data’s validity based on where it came from? Just about every presentation should be interactive in some way. Leave the door open for feedback and clarification. Handling a Q&A session well can really solidify the audience’s confidence in you and the case you’ve been making. Calkins says that one of the most critical components is preparation. Anticipate questions and have the substance of your answers ready. “If you can respond to a question with a clear answer, backed up by specific data, you will come across as credible,” he asserts. One practice that Calkins suggests is “planting” a question by leaving a key point unresolved, and stoking a viewer’s curiosity. This both sets you up to look good, and helps you confirm that the audience is following along the way you hoped. If they aren’t asking those desired questions, it’s a sign that you may be missing the mark. As a friend to felines, I much prefer this version of the old adage about skinning cats. The bottom line is that there’s no single “best way” to give a marketing presentation. You’ll want to accentuate your own strengths and adapt to situational context. But in all cases, you will be well served to crystallize your purpose, know our audience, find your story, use the right data, and answer questions capably. Whether you’re pitching your boss on a bigger budget, or selling your client on the next big campaign, you can improve your odds by adhering to this framework. For plenty more unique guidance on mastering the business presentation, check out How to Wash a Chicken. And for more tips on all things marketing, subscribe to the LinkedIn Marketing Blog, where we’ll cover all the must-reads for the modern pro.